From application to graduation, you’ll be inspired to do amazing things. To think big. To dream even bigger. Learn more about taking the next step to become a Knight. You’ve worked hard to get here. Let us make it easier for you to take the next step. We believe a college education should be accessible for all students — at a cost you can afford. Orlando is the perfect location to learn, live and play. 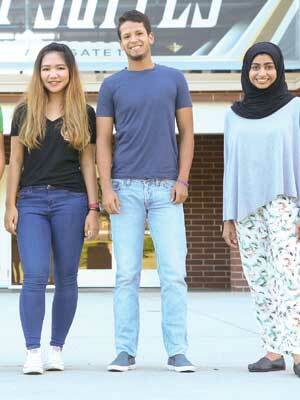 And with more than 650 student organizations, UCF makes it easy to find your place. To really appreciate all UCF has to offer, you need to explore, stroll and visit campus. We’re confident you’ll want to call us home. At UCF, we believe if there’s a better way, we should do it. We feel strongly that offering a high-quality degree at an affordable price to as many students as possible should be the norm — not the exception. Because more people pursuing their dreams is better for all of us. Part of being successful is having the information you need to make the best decisions. Here are important dates and deadlines for students. I’m a high school senior, or this will be my first time in college. I’m currently studying at another college or have earned credits at another school, but I want to attend UCF. I’m a non-U.S. citizen seeking a bachelor’s degree. I’m looking to take classes without working towards a degree at UCF or I wish to pursue a second bachelor’s degree. I’m a high school student looking to enroll part time at UCF while finishing high school, or full time at UCF during my senior year. I’m a college student interested in completing my bachelor’s degree online. UCF is full of big thinkers, high achievers and award-winning innovators. And others are taking note. 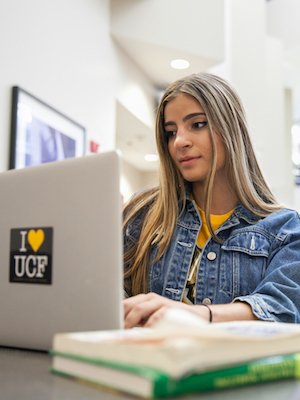 Take a tour of our Orlando campus, and see if UCF is right for you. 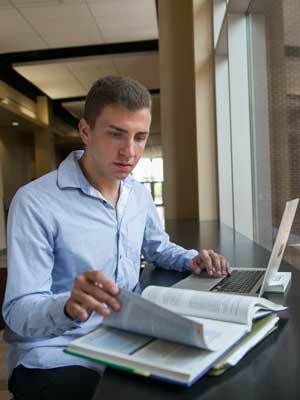 Get application information and deadlines, plus answers to all of your questions.